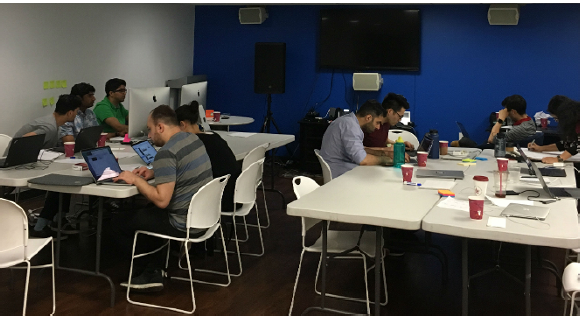 A two-day Mobile Hackathon was hosted in our New York office in Mid-July. Members from our Product, Development, Design, and UX Squads worked together to integrate Raleigh & Drake’s travel API into Mobile Web and our apps. The API is the world’s first influencer-driven discovery platform. By aggregating exclusive travel content from trusted influencers and brands, it serves geo-located, personalized recommendations to customers. As they engage, the system learns and gets smarter. The teams completed the execution and collaboration on the design and UX components of the project. Many thanks to our team members who personified continuous improvement and collaboration throughout the event. A group of employees in New York City volunteered with New York Cares at the Lower East Side Ecology Center last weekend. They helped the center clear weeds, plant flowers, and mulch the area. The Ecology Center offers unique e-wast and composting services, environmental stewardship opportunities, and educational programming to all New Yorkers who want to learn about environmental issues. On July 4th, Fareportal Gurgaon recognized its Fulfillment Team Leaders for their role in supporting our frontliners to become their best! 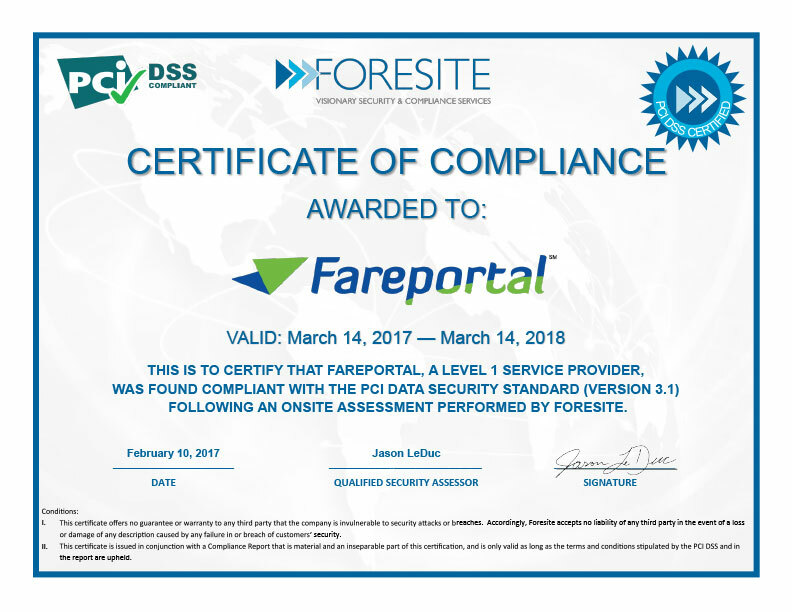 Thank you to our team leaders for your consistent contributions to Fareportal’s continued growth and vision! 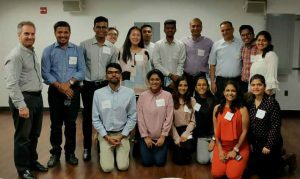 Fareportal senior leadership including Sam S. Jain (Founder and CEO), Jim Dullum (COO), Harsh Sood (CTO), and Corissa Leong (SVP, People and Culture) recently met with 12 students from the Jain Youth Exchange Program. During their visit to Fareportal, the students learned about the company background, business overview, and also had some time for Q&A. This year, the students will venture to Boston, New York, Washington, D.C., Chicago, and San Francisco to undergo a rigorous program of cultural and professional exchange of ideas and learning. They are given 60-90 minutes of time with business and professional leaders in the field of finance, technology, engineering, medicine, law, real estate, hospitality, media, arts, gems and jewelry, government, interfaith, academia, and more.